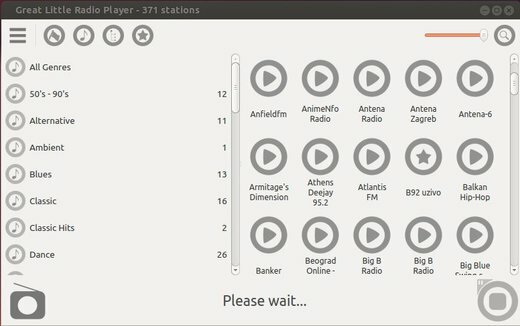 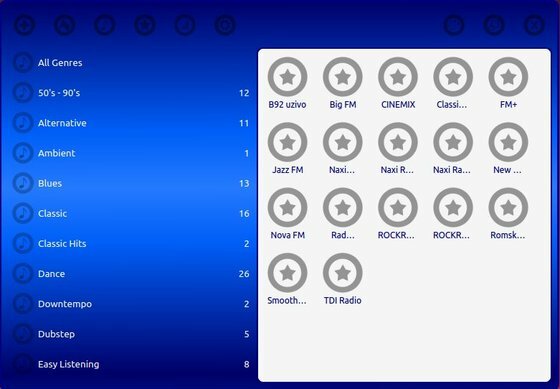 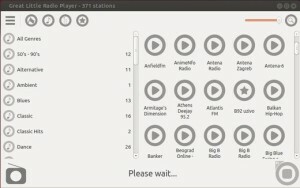 Great Little Radio Player is a internet radio station streamer for Ubuntu and Fedora based Linux distributions that comes with a collection of more then 370 radio stations worldwide. 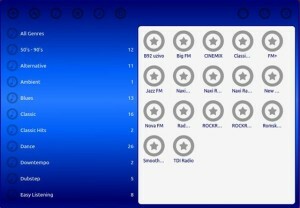 The application is very simplistic and looks quite good. 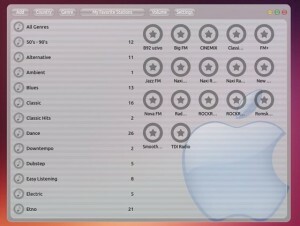 It provides a lot of skins, so we can easily choose the appearance of the user interface.